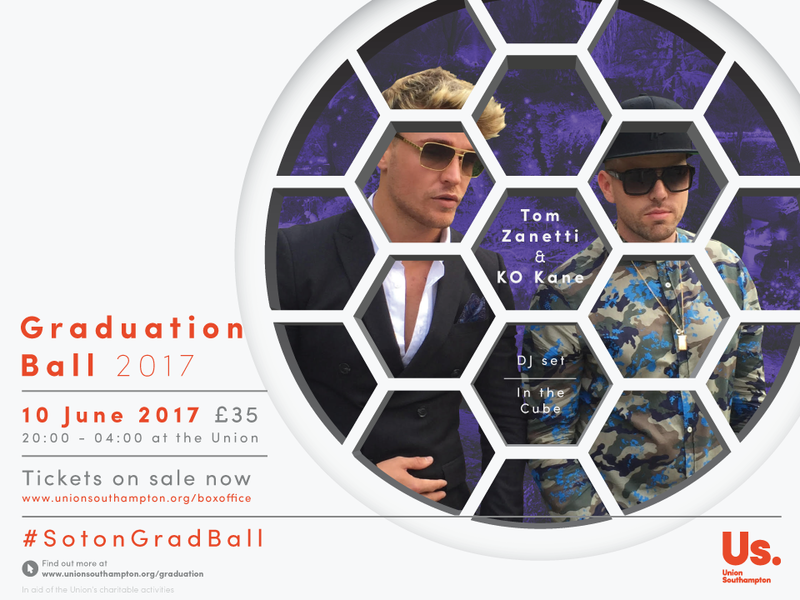 Following Tuesday’s venue line-up announcement, we are delighted to reveal that Tom Zanetti and K.O.Kane will be performing at The Cube at this year’s Grad Ball. Tom Zanetti is most famous for his hit single, You Want Me feat. Sadie Ama. The DJ duo have also collaborated on bangers including TNT, Lose My Head and No More. 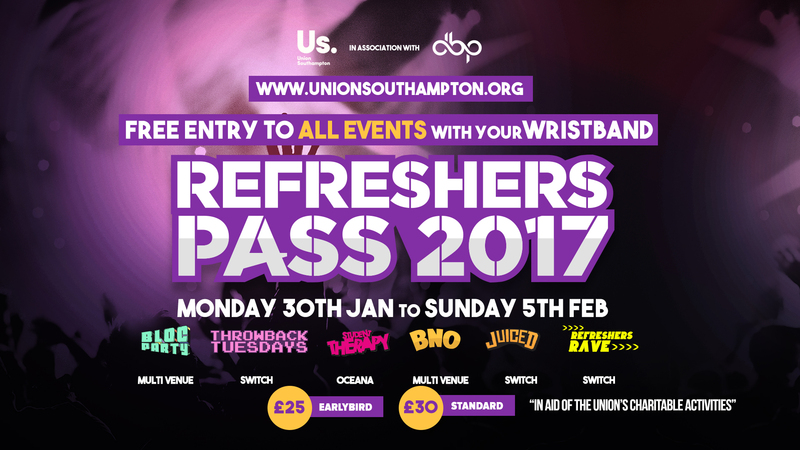 Refreshers’ Rave – 1 more day to get tickets! Join us tomorrow night for the holy grail of Refreshers’. What better way to relax and let go than by partying the night away to incredible DJ sets from Tom Zanetti & K.O. Kane, Marvin Humes, FooR and Patrick Nazemi. 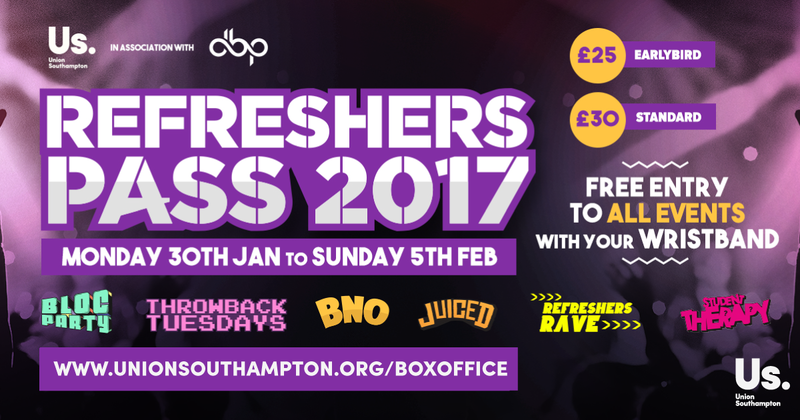 Tear up the last night of Refreshers’ Week with all your best ones – will you be raving or behaving?! With over a million views on YouTube, these guys know how to make you hit the dancefloor. Don’t feel you partied hard enough at Freshers’? Want another chance to bond with your housemates? 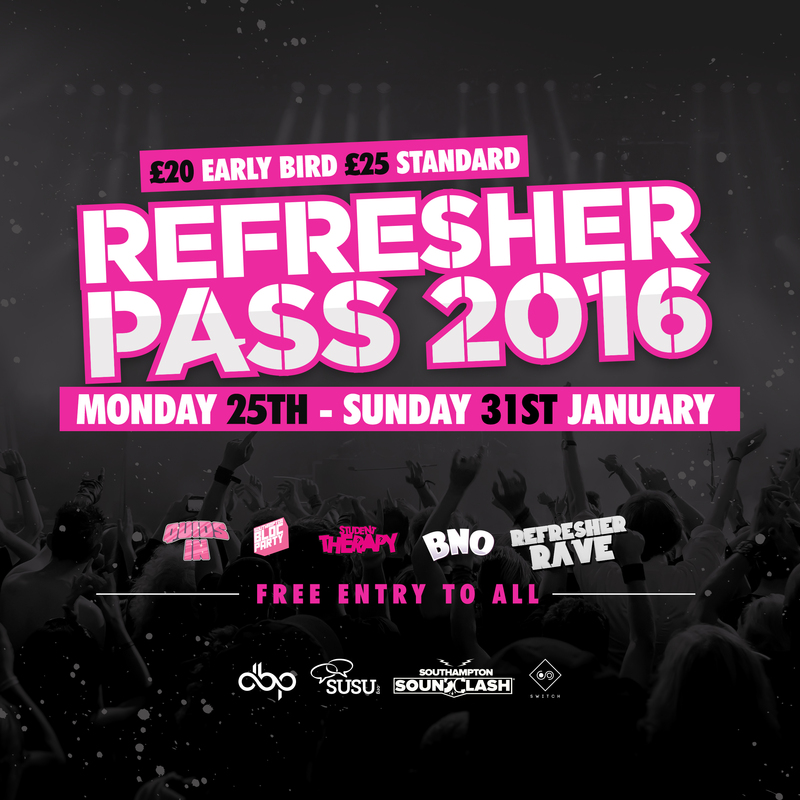 You have four days left until Refreshers’ to get our Pass! Join us on Sunday 05 February for the holy grail of Refreshers’. What better way to relax and let go than by partying the night away to four incredible DJ sets from Marvin Humes, FooR and Patrick Nazemi. The headliner is to be announced shortly!